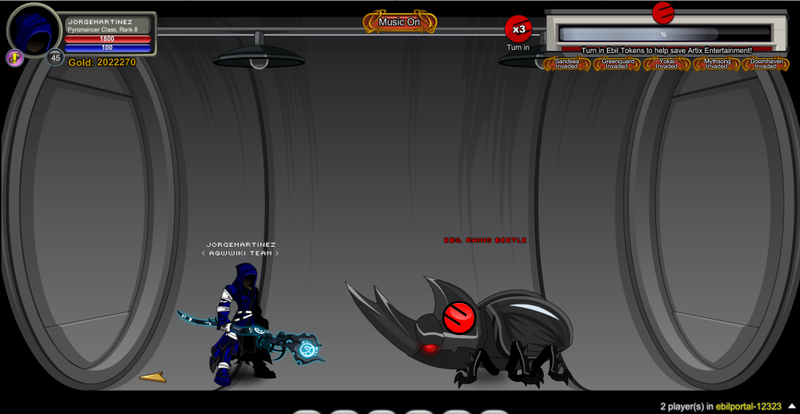 Part of AQWorlds 4th Birthday Celebration 2012 Event. The war ended on the 14th October, however, Chairman Platinum introduced a wave of another 800,000 monsters on the 18th October, which were defeated on the 19th October. Note: Unlocked when HeroSmash War Meter reached 100%. Note: Unlocked when AQWorlds War Meter reached 100%. 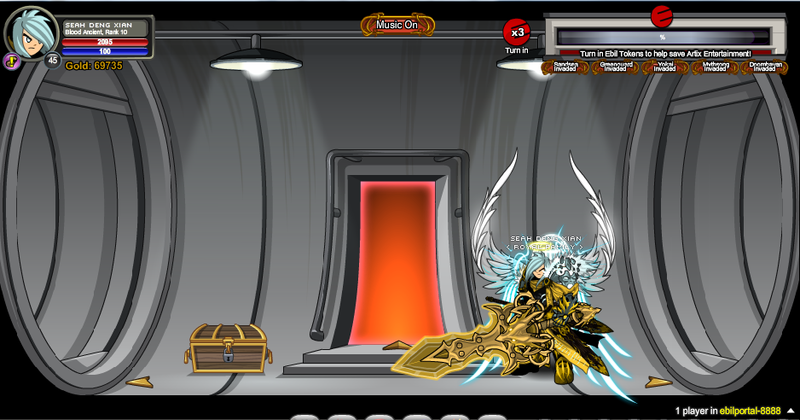 Note: Unlocked when DragonFable War Meter reached 100%. Note: Unlocked when MechQuest War Meter reached 100%. 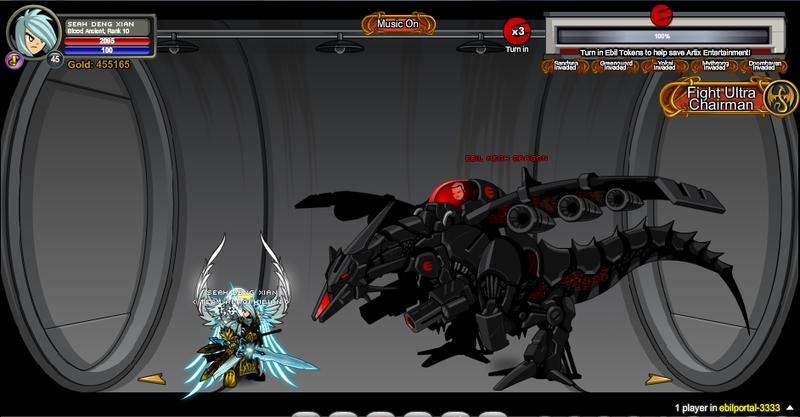 Note: Unlocked when EpicDuel War Meter reached 100%. Note: Unlocked when AdventureQuest War Meter reached 100%. Thanks to Darkfirekiller, DXSeah, Haos Lorder, Malak93 and Zyrain.